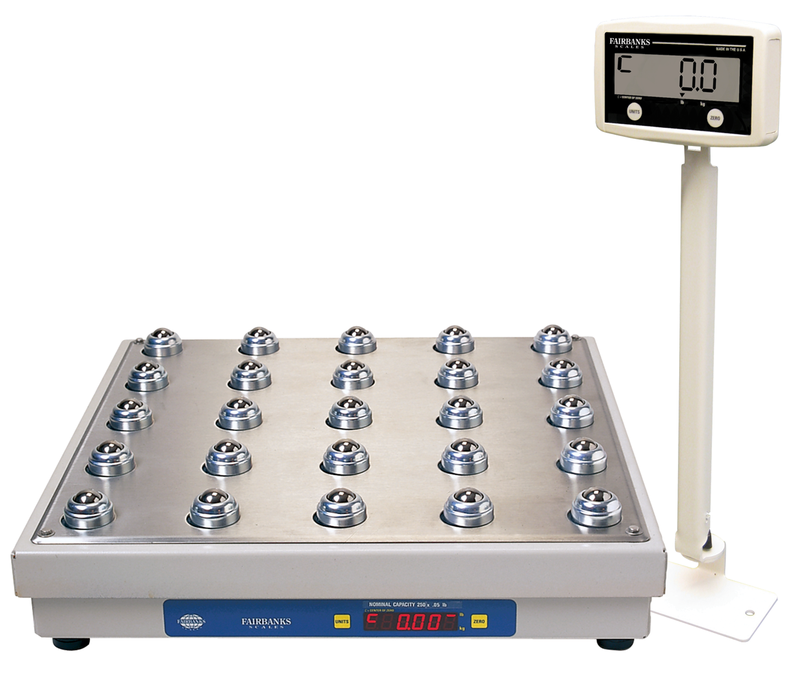 A dependable and accurate scale designed for package weighing or general industrial use. 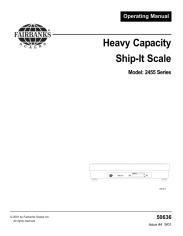 The Heavy Capacity Ship-It boasts a 250-pound capacity and comes with a remote display. 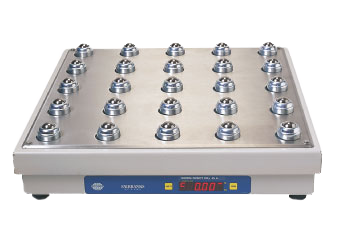 It is available with a roller-ball top or flat top design. 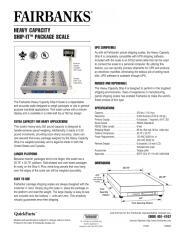 Compatible with most UPS shipping systems.